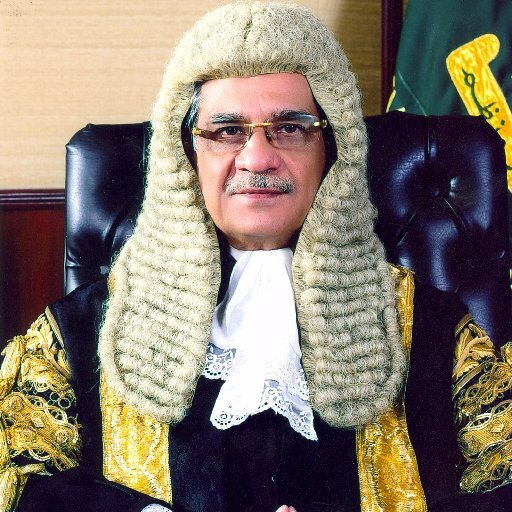 Chief Justice Saqib Nisar on Friday said that appointments to senior government positions should not be nepotistic in nature and the prime minister “does not have unlimited powers”, Express News reported. During the hearing of a petition challenging the appointment of Syed Zulfiqar Abbas Bukhari, the chief justice stated that decisions over crucial posts are taken in the interest of the nation and not to nurture friendships. Bukhari alias Zulfi Bukhari was present in court with his counsel Aitzaz Ahsan at the apex court’s Lahore registry. The defence counsel argued that Bukhari was not appointed as a cabinet member or a lawmaker and was assigned the position of a special advisor. “He has not been allotted a constitutional role, he has been appointed on rules of business,” the counsel argued. Ahsan further argued that the portfolio given to Bukhari requires a dual citizen who can conveniently travel between Pakistan and the United Kingdom.